Thanksgiving is this Thursday and as the Nation takes the day off we acknowledge what we are thankful for. 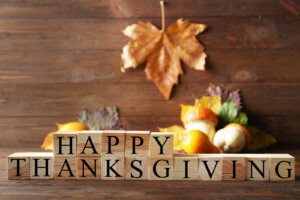 As a company Plus Technologies is thankful for all our hardworking employees. 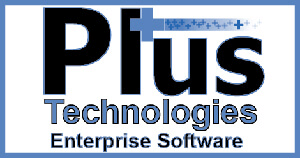 In addition, Plus Technologies is very thankful for our customers and partners. A special thank you goes out to our service members who could not make it home for the holiday. Since 1863 Thanksgiving has been celebrated on the last Thursday in November. In 1621, the “First Thanksgiving” took place when the Plymouth Colonists and the Wampanoag Indians shared an autumn harvest.